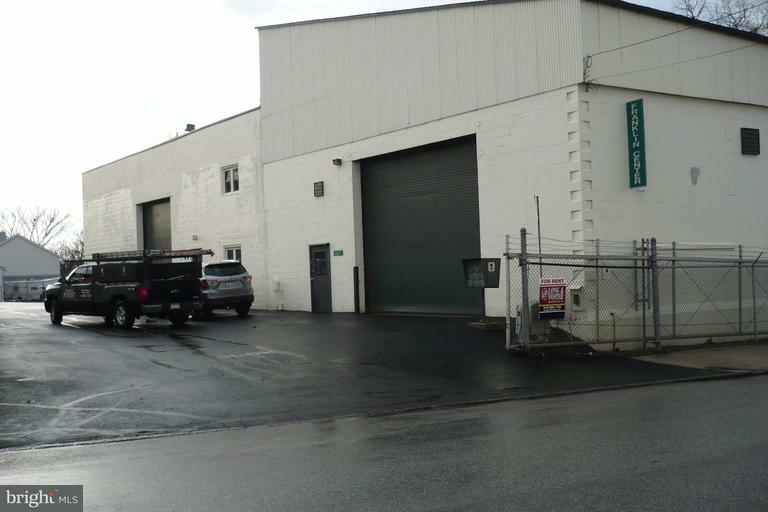 2150' of warehouse space in the Borough of West Chester. Space has loading dock, small office, and rest room. Currently configured with approximately 1500' of heated and air conditioned showroom plus 480' of warehouse. Property is gated and secured.